Poor teddy. He's had a bad dream and now he wants his mommy. How about giving him a hand? Steer him toward the magical stardust ladders. Help him avoid the nasty dream demons who try to block his path. (Mom's sending special kisses to help him out, too.) Now if the little guy can just make it up a couple of big mountains, he'll get a big bear hug. 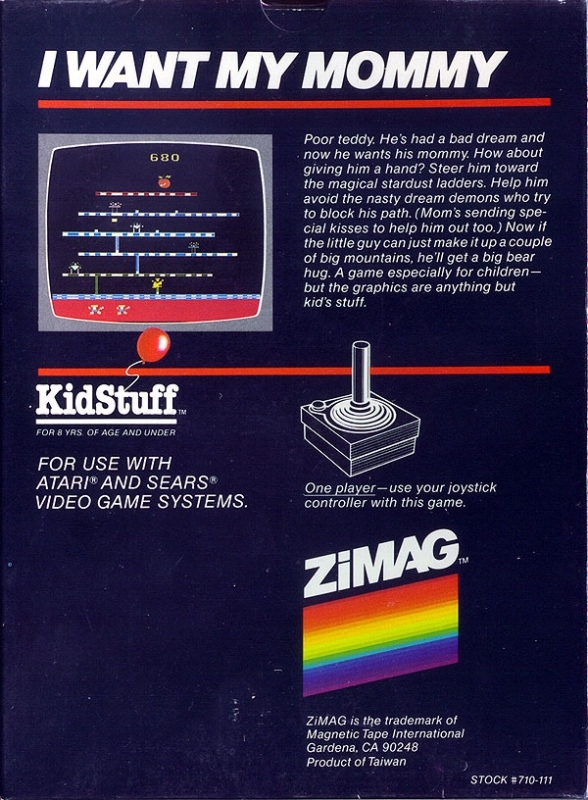 A game especially for children - but the graphics are anything but kid's stuff.